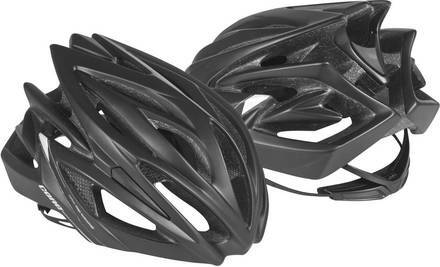 A professional race helmet for the serious speed skaters. Extremly lightweight and a very strong construction, due to the inmold technology. An air-flow system for maximum cooling is included. Micro adjustable head ring, gives the optimal fit. 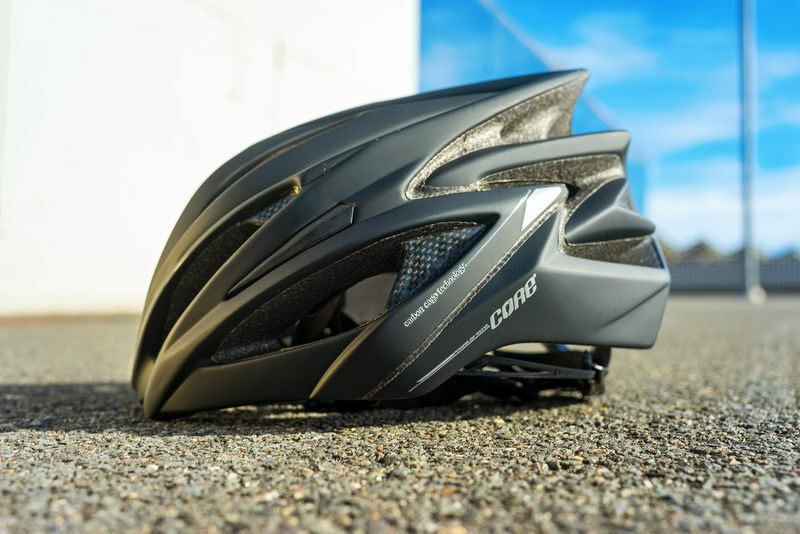 The Core Pro Helmet is made with a triple in mould technology. The construction is based on a carbonfiber cage, an outside shell made of polycarbonate and internally EPS-foam is used. The helmet features the Detox II size adjustment retention system.